Are you looking to move your library to a new location? WA Library Supplies offers exceptional library relocation services to move your books and shelving solution to your new premises. Planning on recarpeting your current library? We will move your loaded shelves in the library to allow for recarpeting of the library and move them back upon completion. Not only do we make sure your move is hassle free, we ensure the safety of your collection and make sure that nothing is damaged during the moving process. 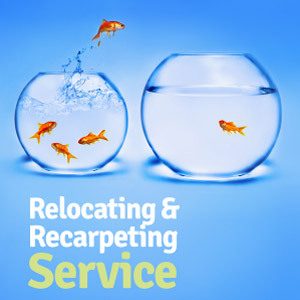 Take advantage of our Library Relocation and Recarpeting Services today!